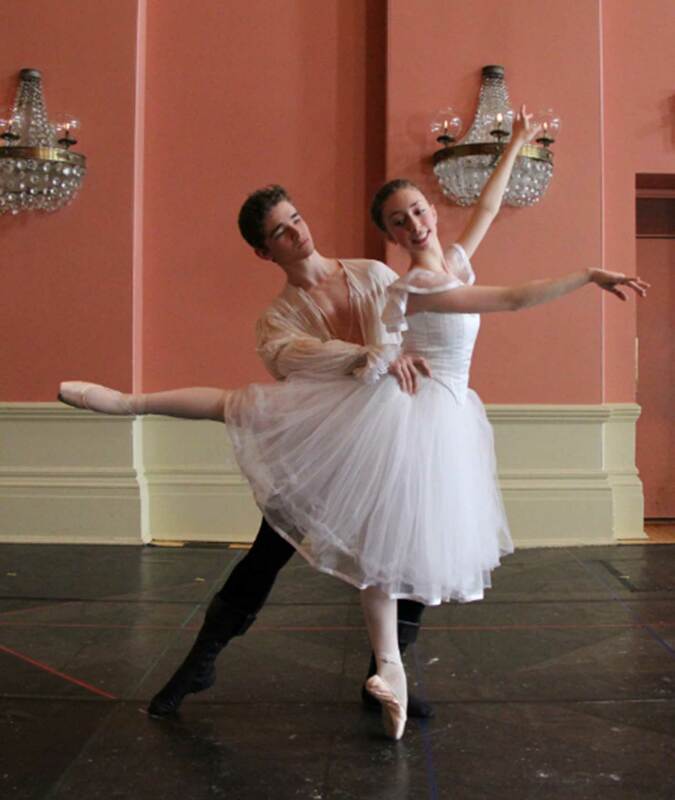 A unique ballet school housed in the historic St. Lawrence Hall, the School of Atelier Ballet offers instruction in ballet, modern dance and historical dance that is affordable and enjoyable for both the aspiring professional and recreational dancers of all ages. Instruction is provided by professional dancers in a caring, creative atmosphere with convenient class schedules. Many students have gone on to pursue further professional training with Canada’s National Ballet School, School of American Ballet, and Ryerson University Dance Department, and graduates have gone on to dance with companies such as Opera Atelier, The National Ballet of Canada, and Stratford Festival. All of our students enter the School of Atelier Ballet through an assessment by the director and are provided with an individual placement. For more information about The School of Atelier Ballet, please see our brochure. You can also download our schedule & fees. Cheques are to be made payable to Atelier Ballet. Post-dated cheques are acceptable. If you are sending your payment by mail, please indicate that you are paying for dance classes (rather than sending a donation). Dancers from the School of Atelier Ballet present a fascinating program of free public dance recitals tracing the history of dance from the Renaissance through to the Romantic era (15th to 19th centuries) and into contemporary dance forms, Marshall Pynkoski (Opera Atelier’s Co-Artistic Director) provides an educational and entertaining commentary that gives each dance a historical context.